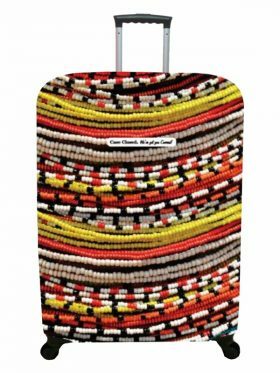 Shop our unique collection of suitcase covers and shoe bags. Get set for your next adventure with Case Closed! 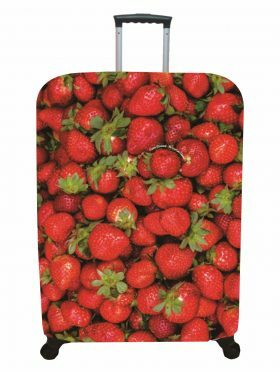 Our goal is to help you see more and go further; and our eco-friendly suitcase covers do just that! 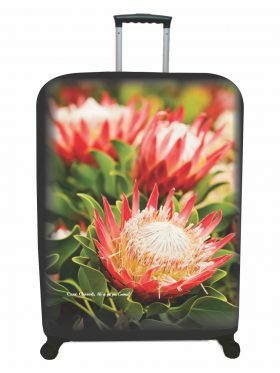 Made in South Africa, our covers are easy to spot so you can get out of the airport and on to the sightseeing in no time! 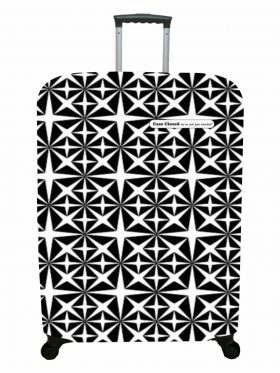 Keep your luggage safe and say good bye to plastic-wrapped suitcases with Case Closed. 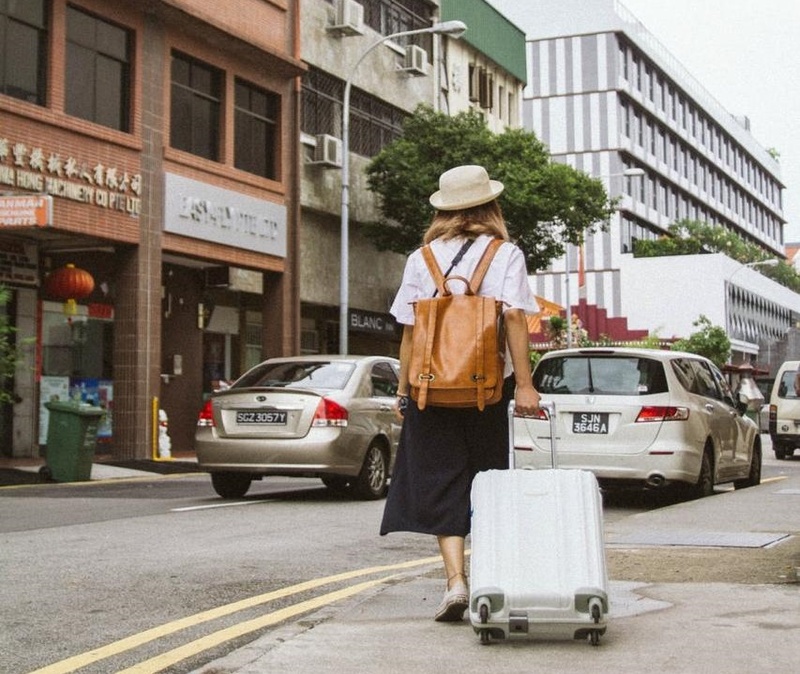 Let your wanderlust take off; we’ve got you covered. We are an innovative, fresh idea!